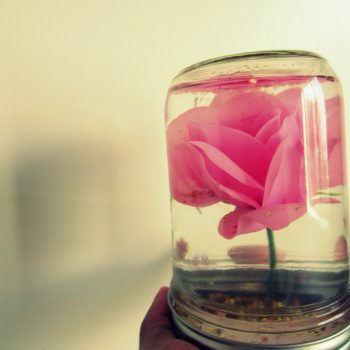 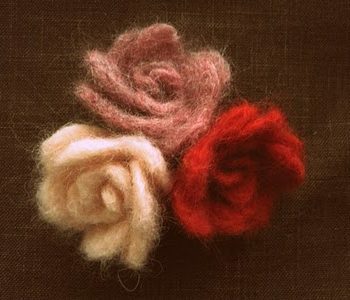 It’s so easy to turn felt into beautiful roses. 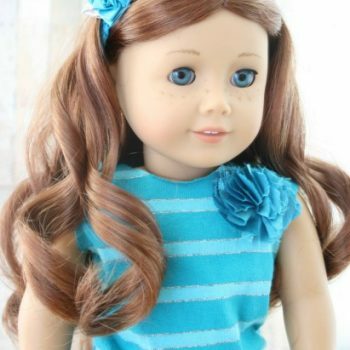 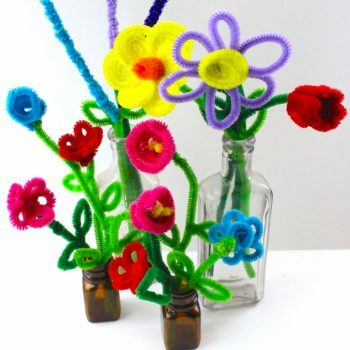 The tutorial includes both written instructions and a helpful video. 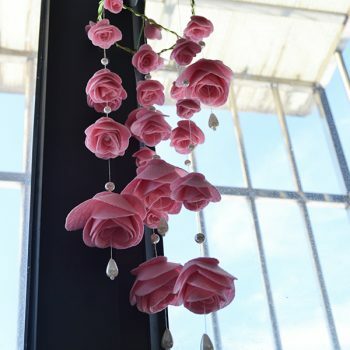 This pretty mobile is inspired by wind chimes. 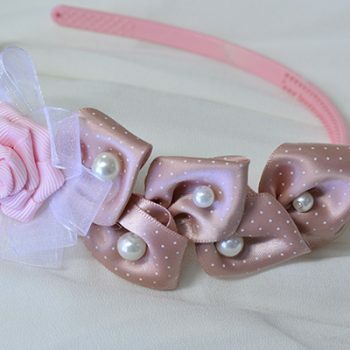 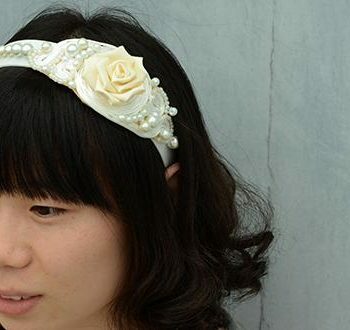 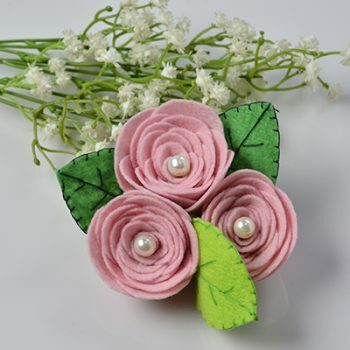 It features felt roses and pearl dangles. 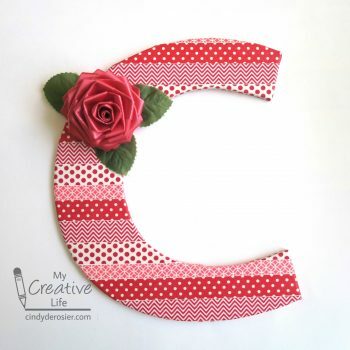 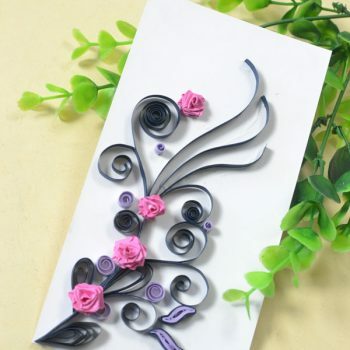 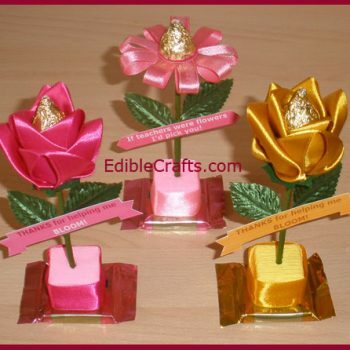 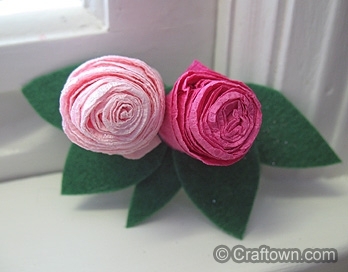 Create beautiful paper rose buds from doilies. 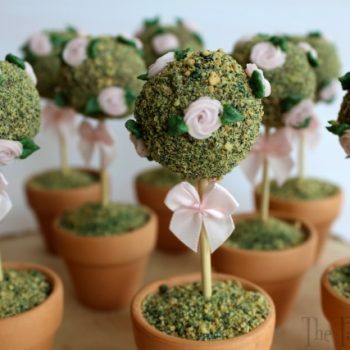 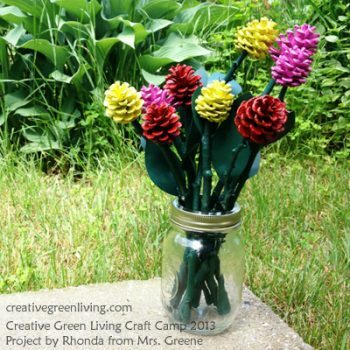 These look beautiful in a vase, topping a gift, or simply placed on a table. 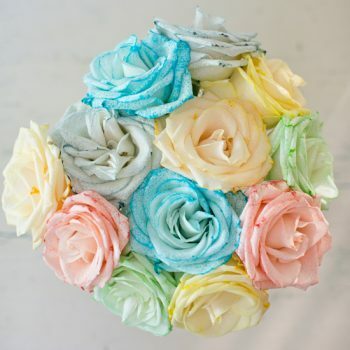 This beautiful bouquet of flowers never needs watering! 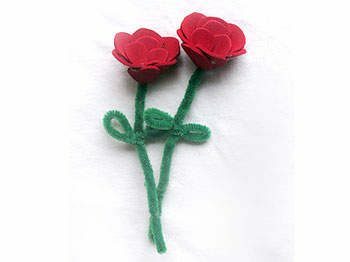 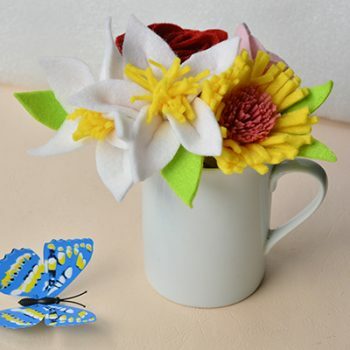 The tutorial includes instructions for three different easy-to-make felt flowers. 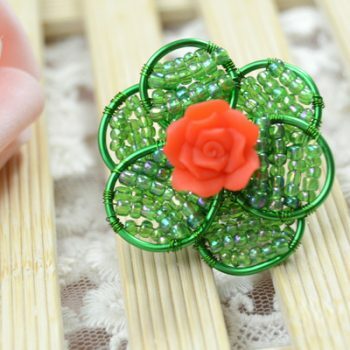 Welcome spring with this wire-wrapped flower ring. 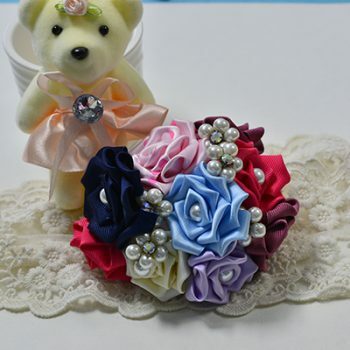 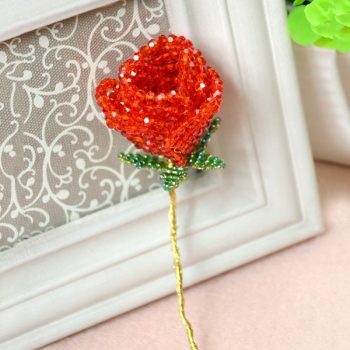 This project is best for girls with jewelry-making experience. 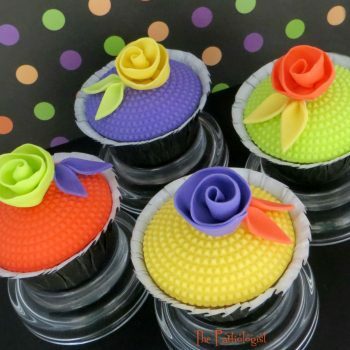 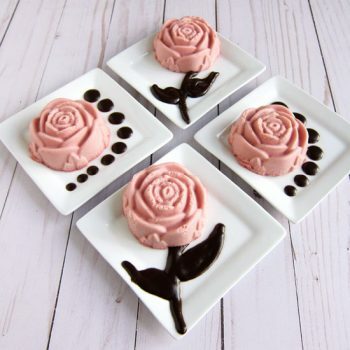 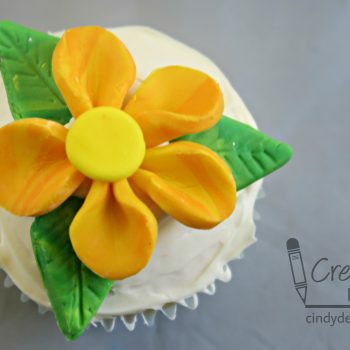 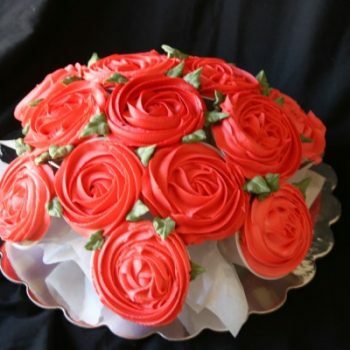 Making beautiful roses from fondant is surprisingly easy! 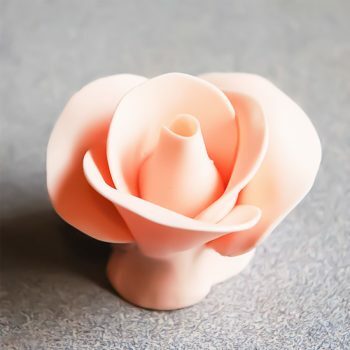 This method also works well for clay sculpture. 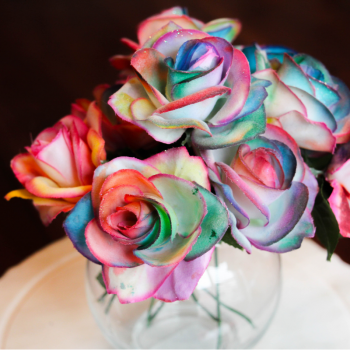 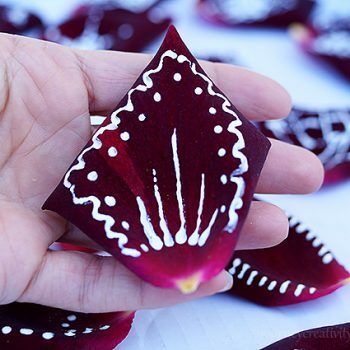 Learn how to dye gorgeous rainbow flowers. 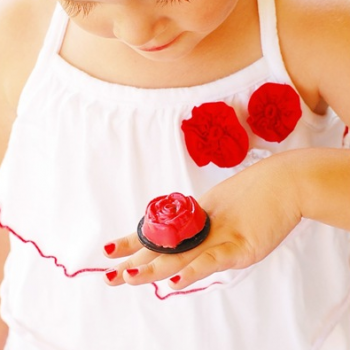 A classic and fun science experiment for the kids that produces beautiful results! 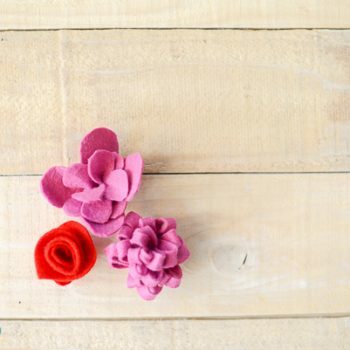 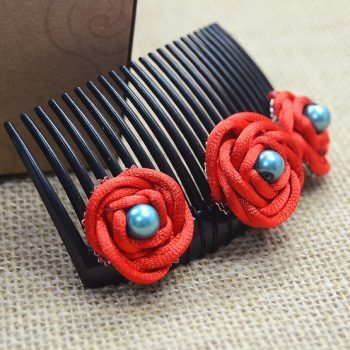 Make your own felted flowers – you can use them to make hair-clips, jewelry or just for decoration. 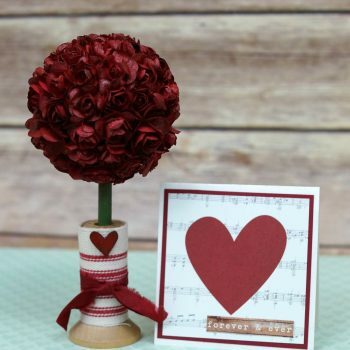 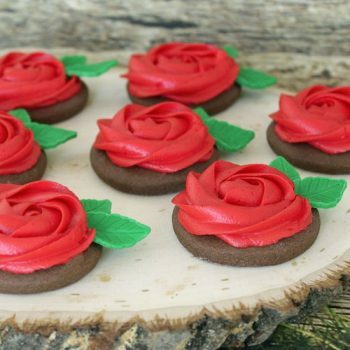 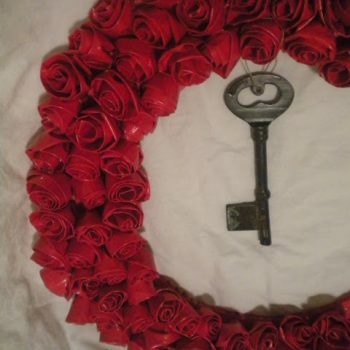 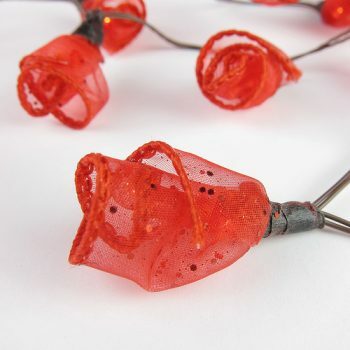 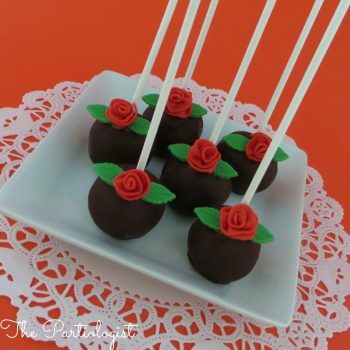 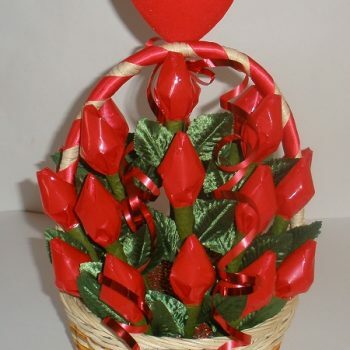 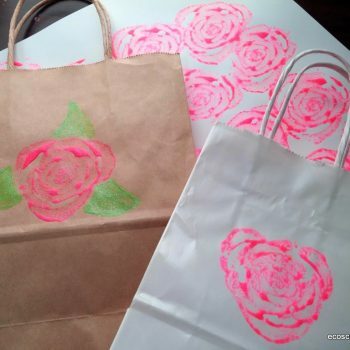 Use a celery heart to stamp roses onto paper, gift bags or packages. 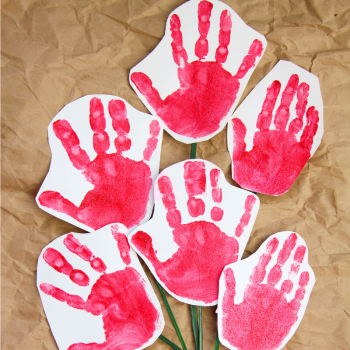 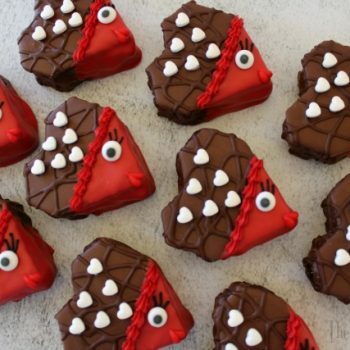 A fun activity for all ages! 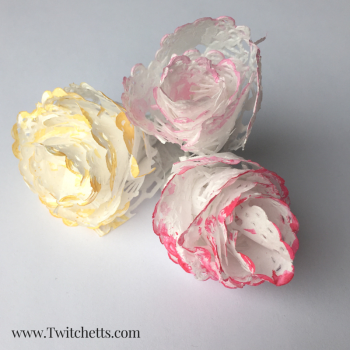 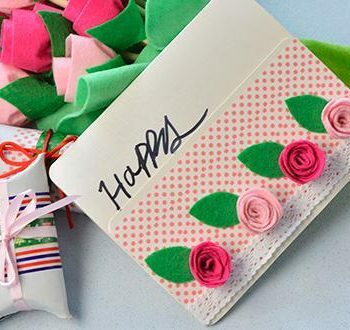 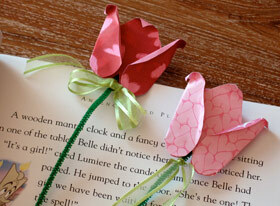 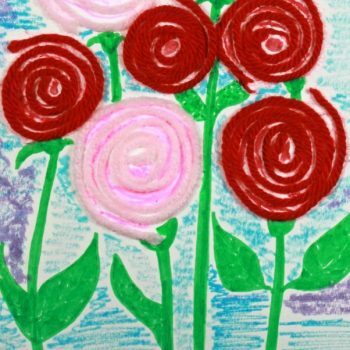 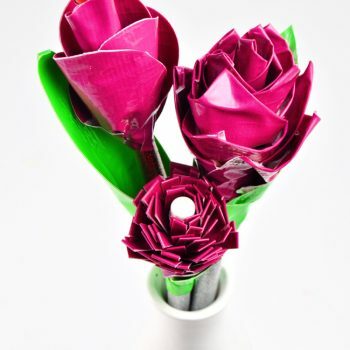 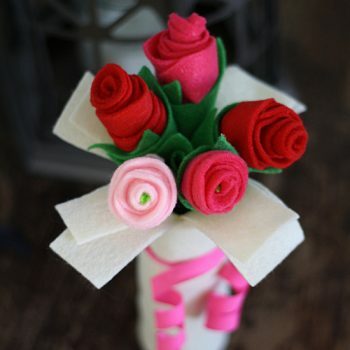 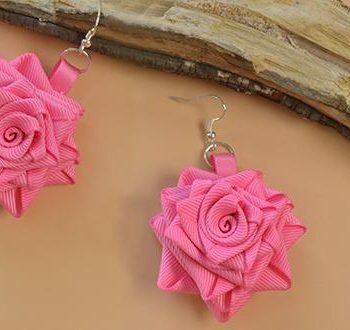 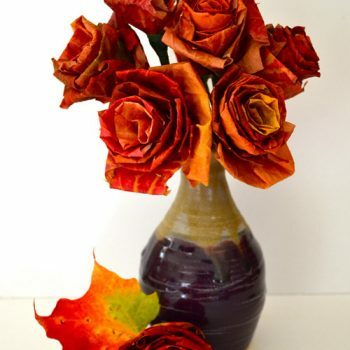 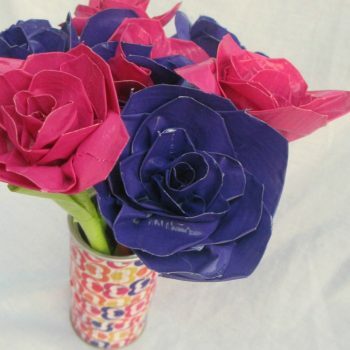 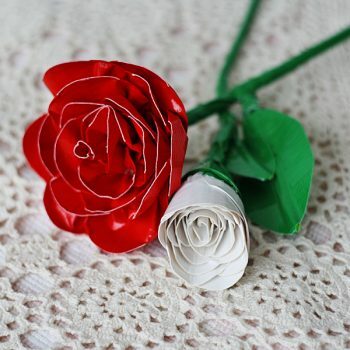 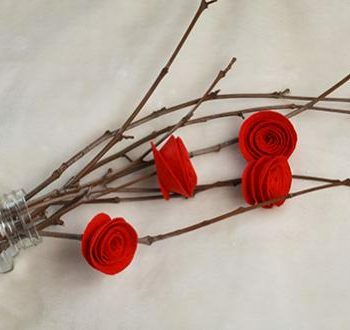 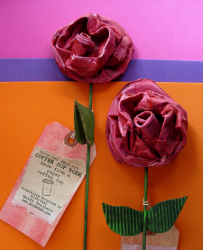 Learn how to make beautiful roses that look real from duct tape and pipe cleaners!